Our experience has taught us a lot about anti-hunger work. We've learned what works well and what might not. We've also built relationships with leading, national anti-hunger organizations, and federal agencies. We also have a staff of experts in data, evaluation, public policy, management, and best practices. Our combined experience, networks, and expertise can help your organization function at its highest level and make an even greater impact. Whether you're starting a statewide organization or strengthening your local nonprofit, we can help. In Oklahoma, we helped lay the foundation for Hunger Free Oklahoma, a statewide anti-hunger organization. We worked with foundations to develop an initial plan for starting the organization, connected them with state and national stakeholders, and produced an assessment of food insecurity in the state. Once the organization was launched, we helped find the right staff members to hire and now provide guidance as the organization grows. 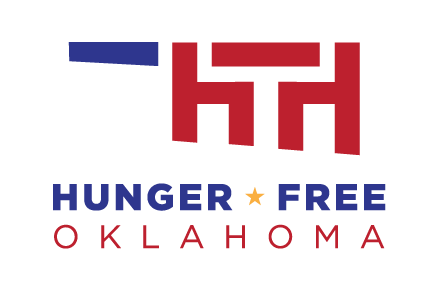 Though it's in its early stages, Hunger Free Oklahoma is already having success, and we're glad we were able to be part of the process. 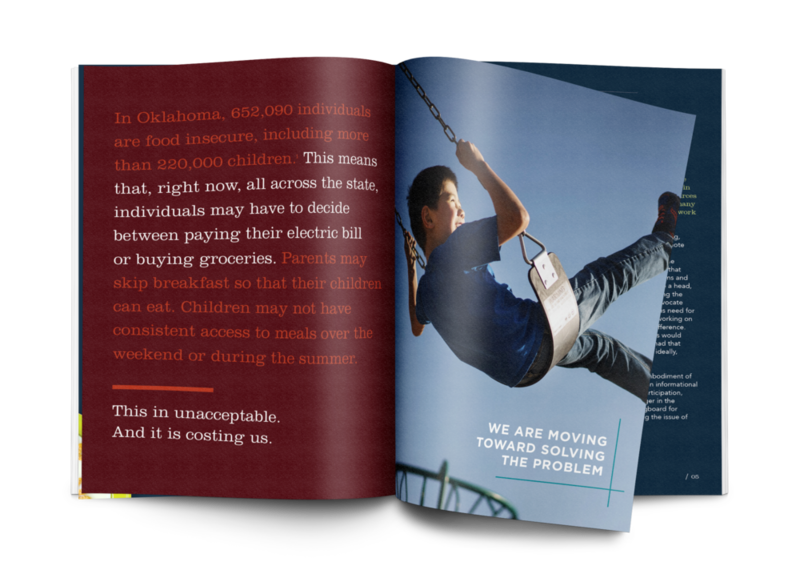 You can read the assessment we produced for Hunger Free Oklahoma here. If you'd like to partner with THI on your next project—whether it's statewide or for your local school—let's connect!